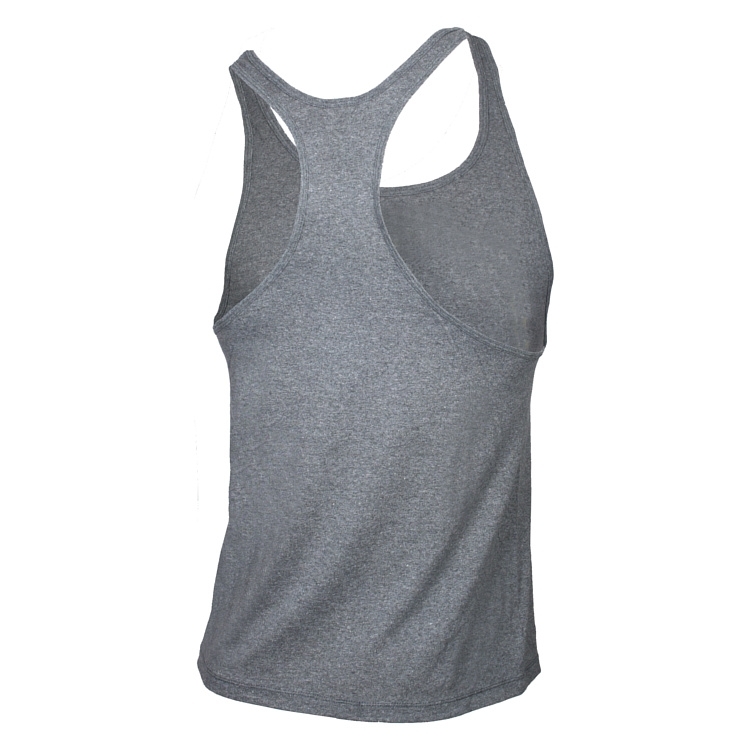 The ultimate Classic Tank Top. 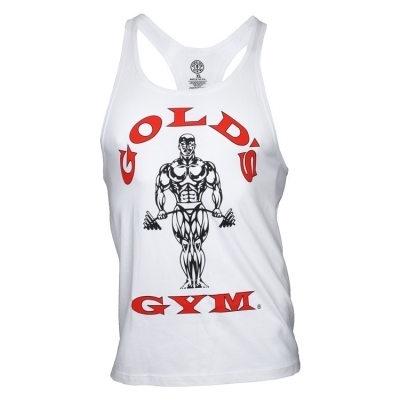 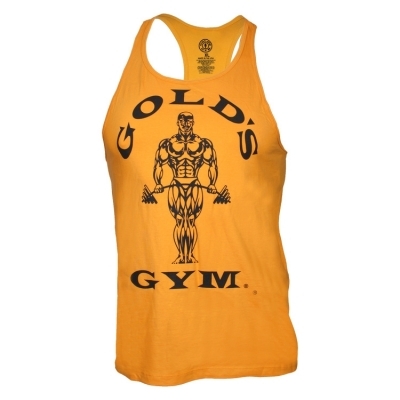 It is a MUST HAVE for all Golds Gym Fans . 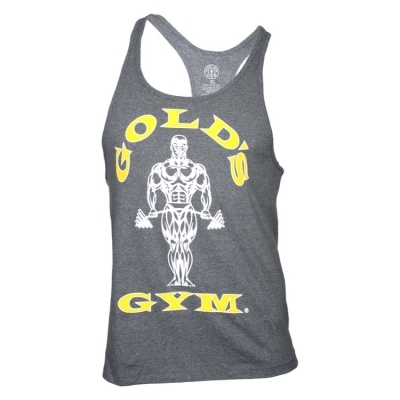 Be a part of something bigger ! 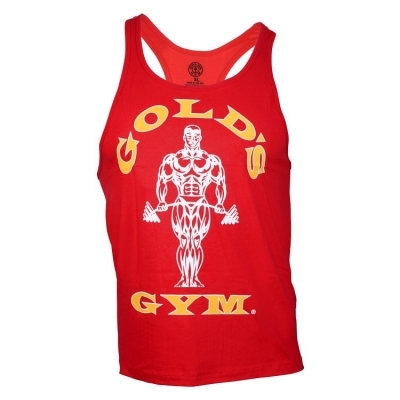 Be a part of the Golds Gang.